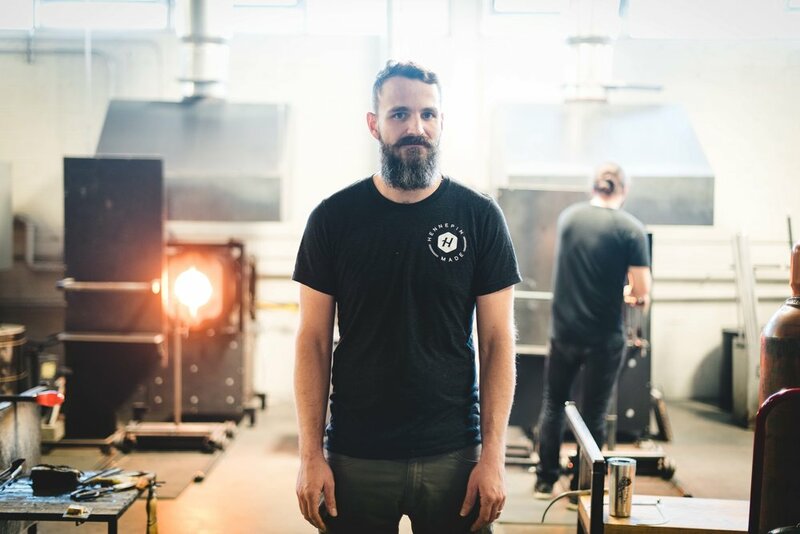 Hennepin Made co-founders Jackson Schwartz and Joe Limpert launched their business in 2011, driven by a desire to build something sustainable and transformative for their field. 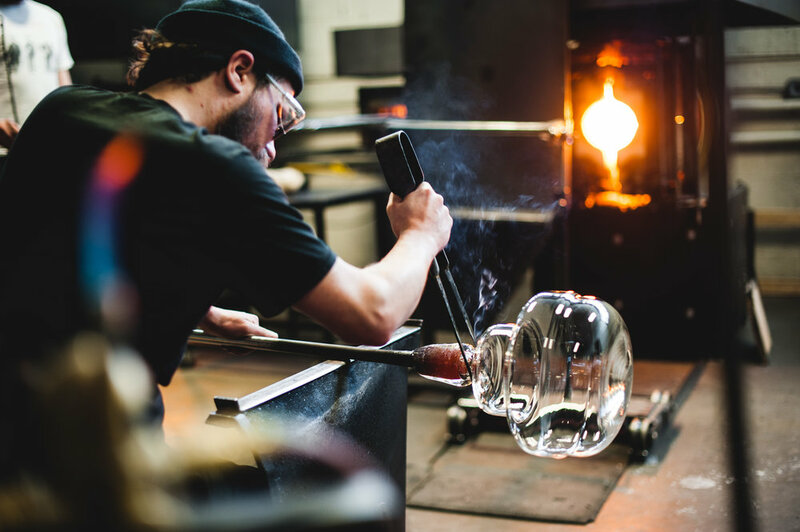 We make blown-glass lighting – some of the best in the world. And in doing so, we make space for creativity, community, and innovation to thrive. Our talented team is the heart of our organization. 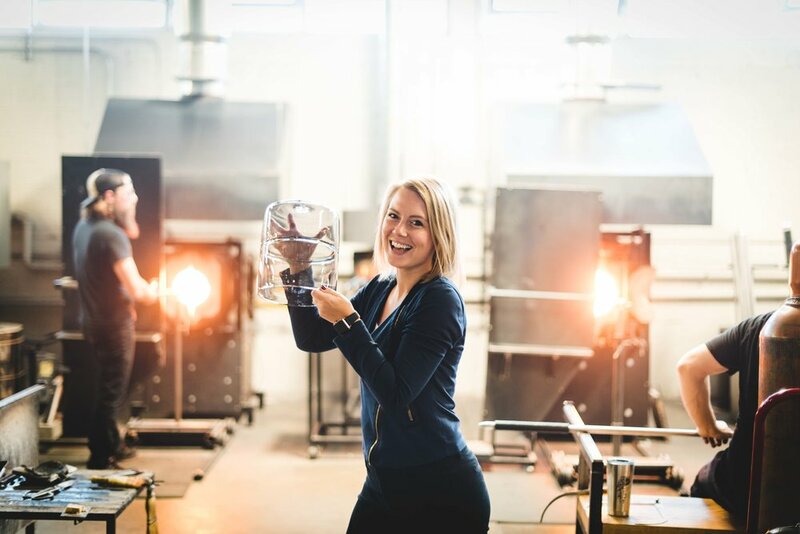 They’re the dreamers who can take an idea and transform it into reality – and whose uncompromising commitment to craft and design elevates all we do. Hennepin Made headquarters is located in Minneapolis, MN. 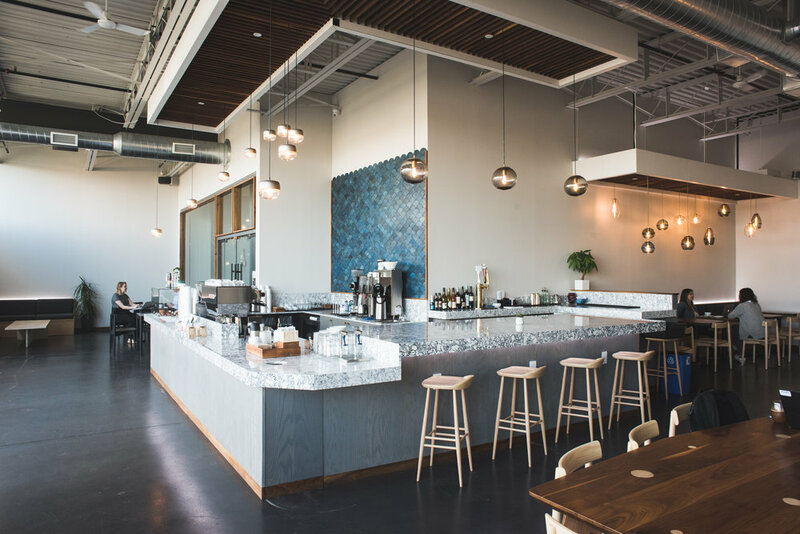 In addition to the glass production facility, the 30,000-square-foot former industrial warehouse is home to a cafe, event space and retail lab.